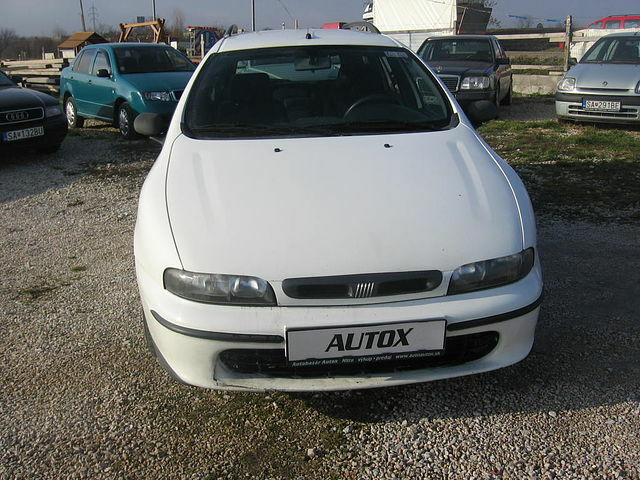 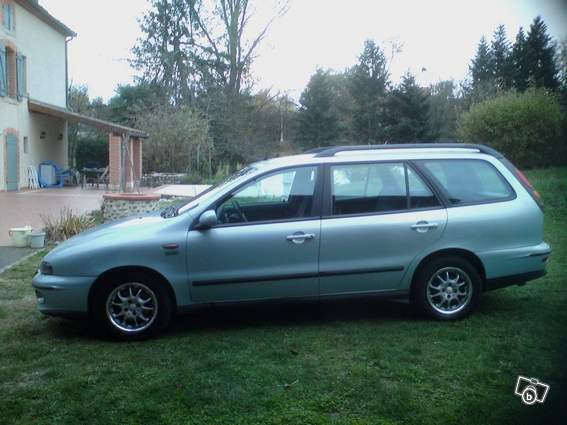 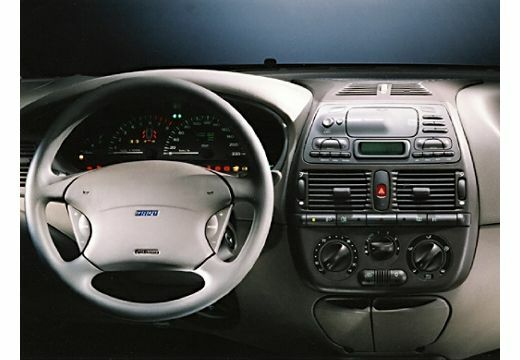 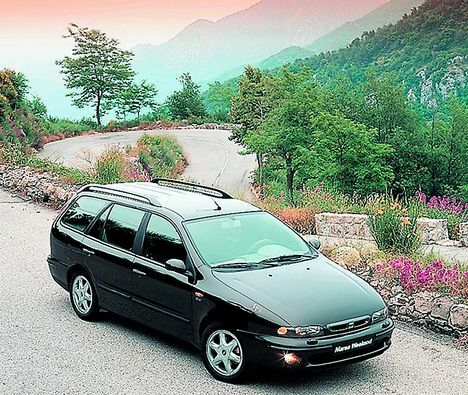 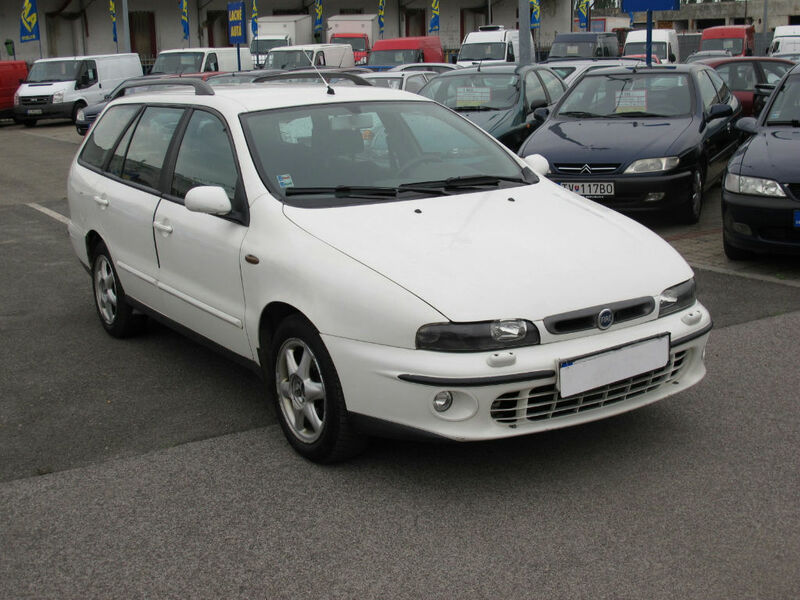 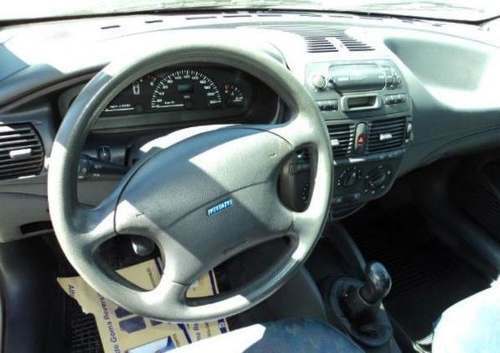 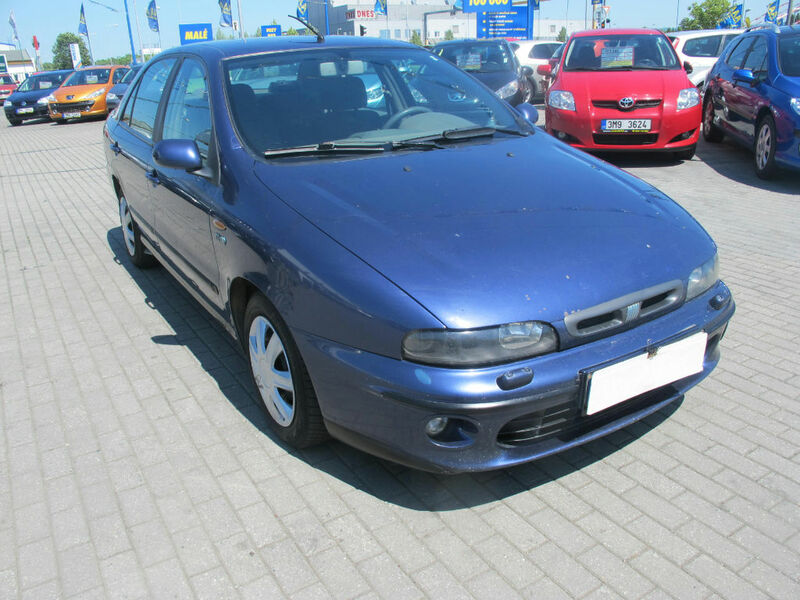 Fiat Marea is a small family car manufactured by Fiat, an Italian car manufacturing company. 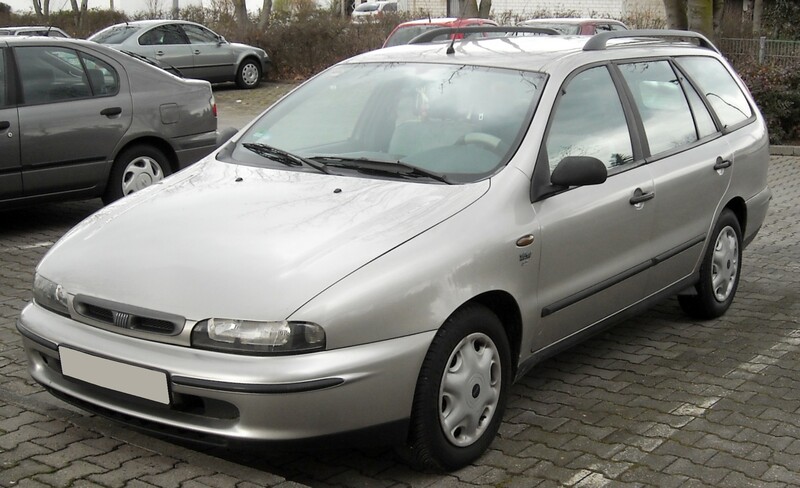 This car was manufactured from 1996 to 2007. 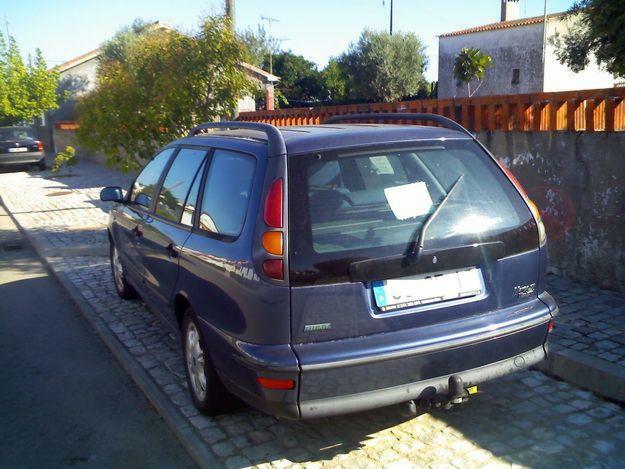 This car is available as a saloon and an estate. 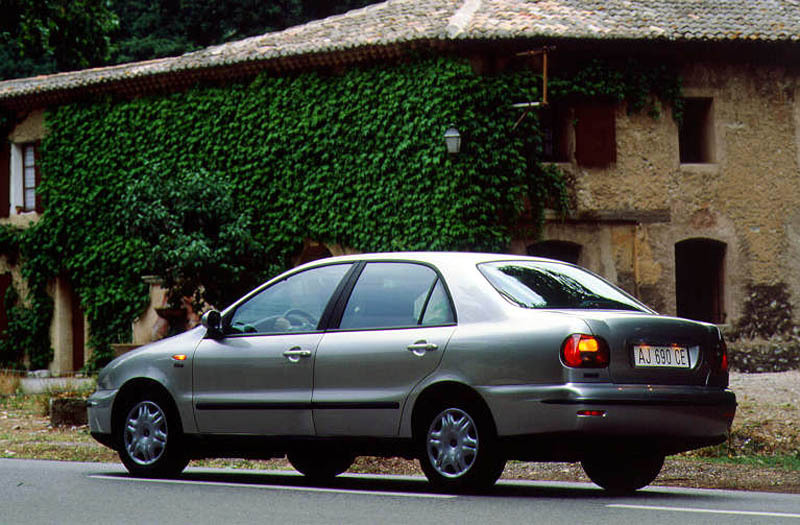 This car came in gasoline, turdodiesel and BiPower varieties. 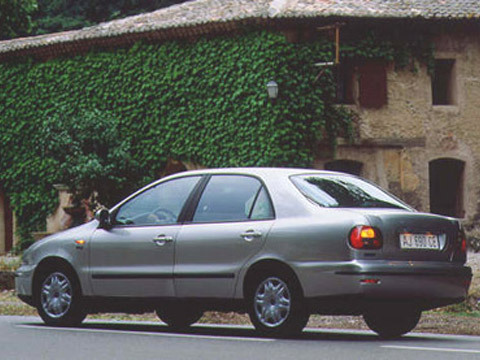 Depending on this, the power variation was: 1.2 L, 2.4 L and 1.6 L. The length of this vehicle was about 4,400 mm. 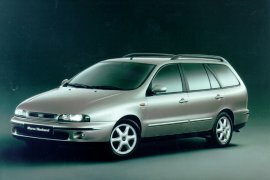 There were two versions of this car: saloon and estate. 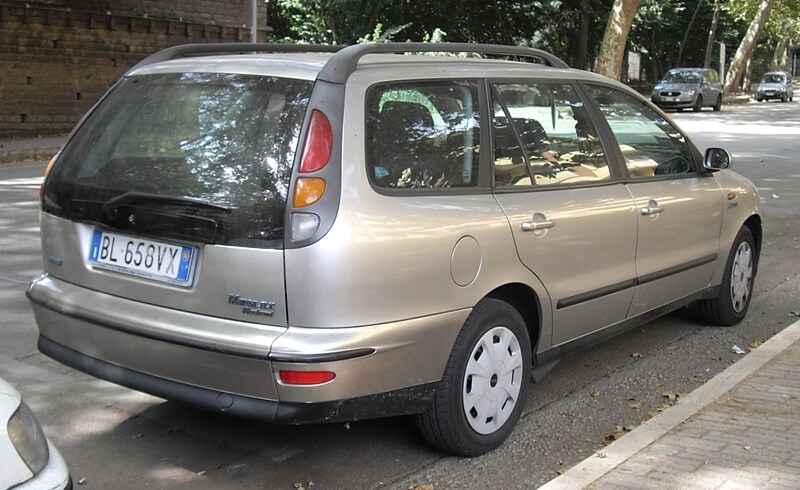 It was also known as Fiat Marengo in some places. 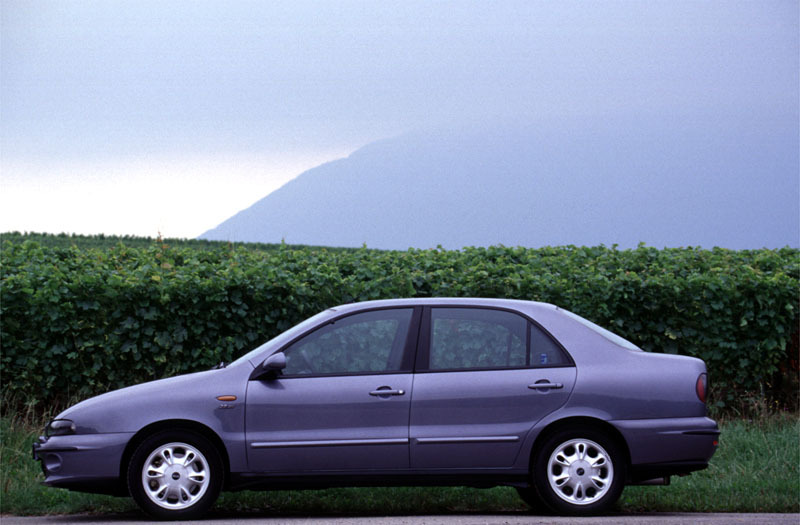 In Italy, the production spanned from 1996 to 2002 while in Brazil it spanned from 1998 to 2007. 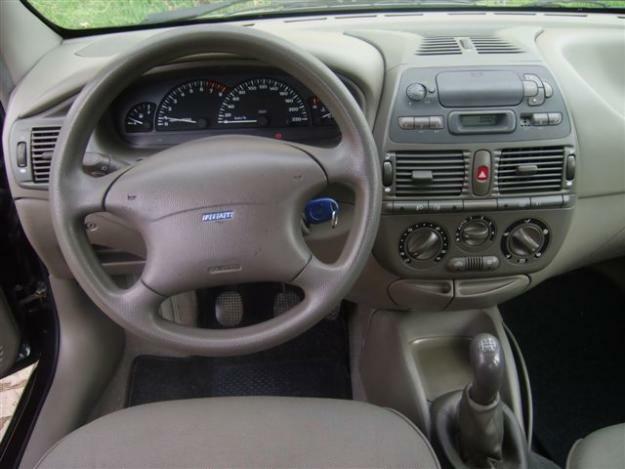 This car had front engine, front wheel layout. 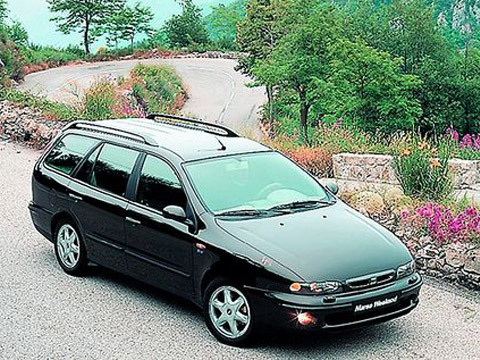 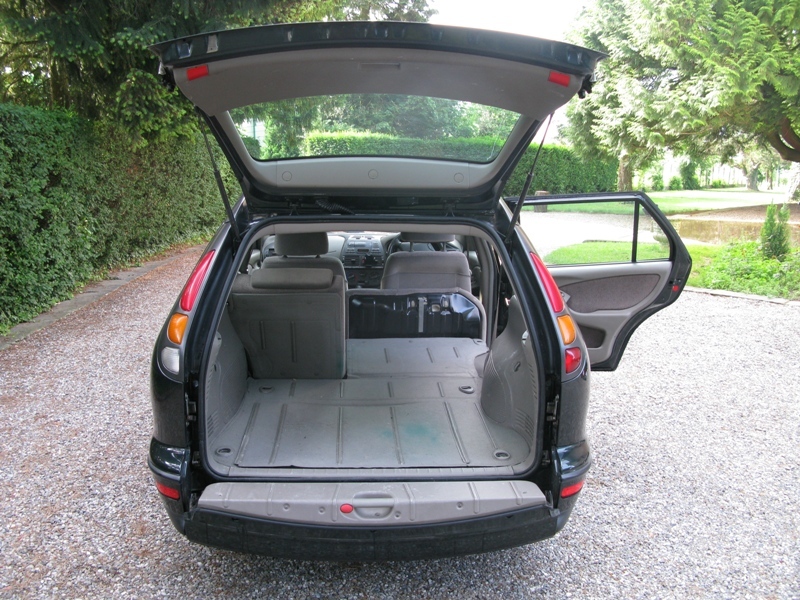 The saloon had four doors while estate had five doors. 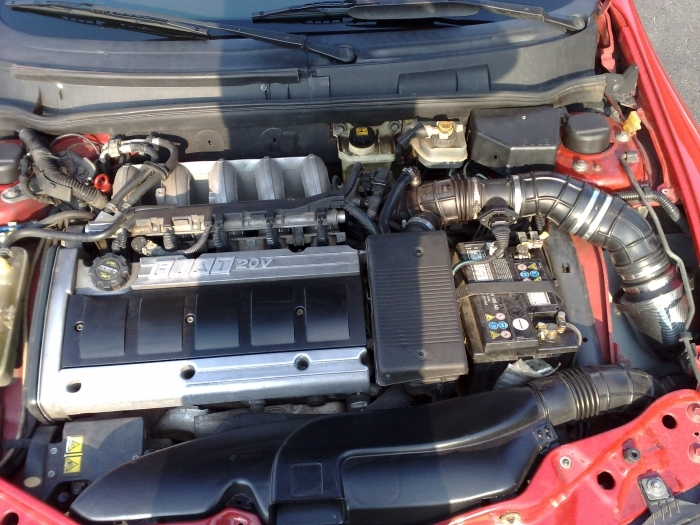 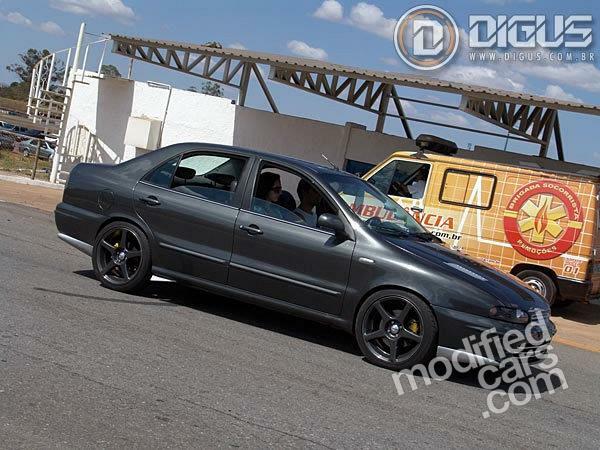 The Brazilian model of this car had its electronic fuel injection remapped to the engine power limit of 95 kW. 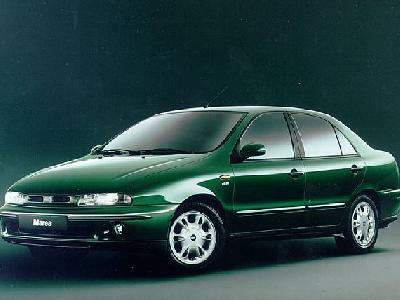 Due to its elegant body design, and this car gave Fiat wide customer base.